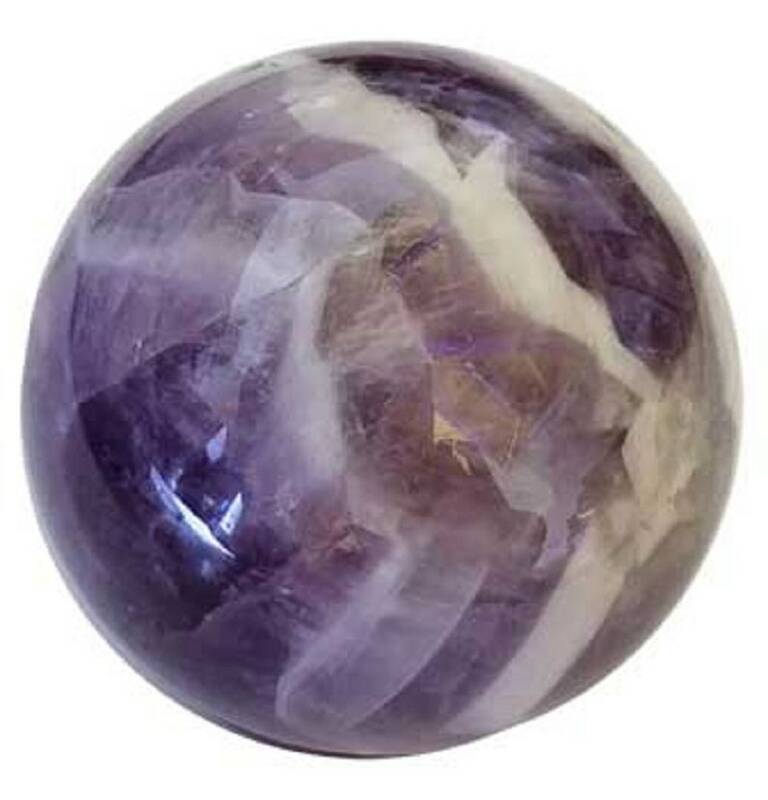 Chevron Amethyst is formed where veins of white quartz and amethyst have formed together in the rock. and the strengthening qualities of both stones. It is a wonderful stone for Third Eye work and Being that it is two stones in one it is known as a Stone of Alchemical Power.